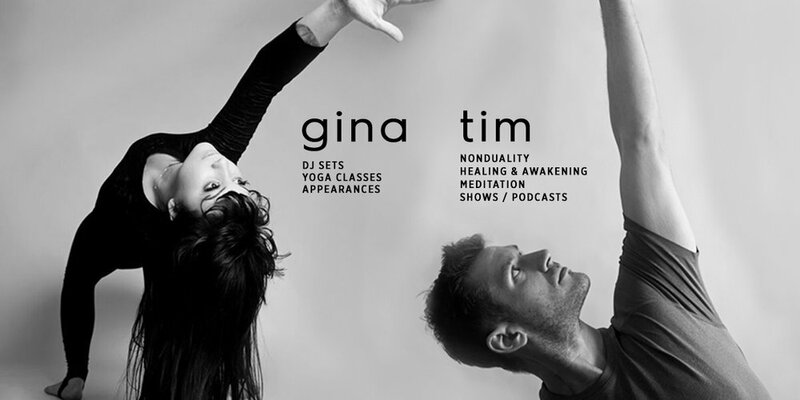 THE DIVINE MOVEMENT is an event concept created by Tim Rothschild and DJ Gina Turner, that gathers like minded beings to go beyond the traditional club experience. It combines music, non duality, yoga, meditation, numerology, massage, healings and workshops in a unique and welcoming space. 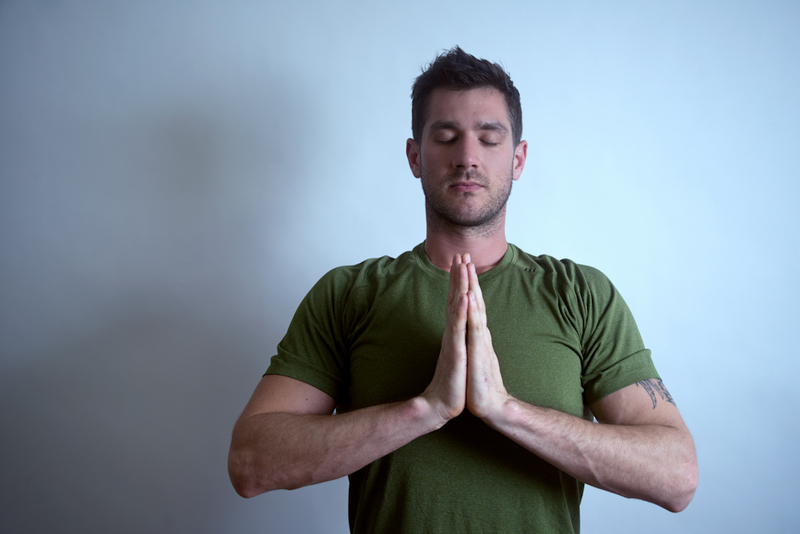 See what's revealed when you move your body and mind with all things DIVINE. Gina Turner is the ultimate multi-hyphenate. Raised in New York, Gina Turner is a yoga teaching, internationally touring, multi-label releasing DJ, producer, radio host, mother and label boss. She is the co-founder of The Divine Movement and helps run The Third Thing Network. Gina is certified with her 200hr YTT through Yoga Alliance certified Frog Lotus International, in Vinyasa and Hatha Yoga. Gina is also a certified Prenatal Yoga Instructor with a long time passion for Restorative, Ashtanga and Inyengar Yoga. Most Recently, Gina has developed a strong practice in yoga therapy, and she has also started practicing with A Society of Souls in Impersonal Movement and Nondual Shamanic Voyaging. Have you heard tdm podcast yet?